The human hairstyle one of the greatest and simplest ways to communicate about ourselves even without saying a single word. 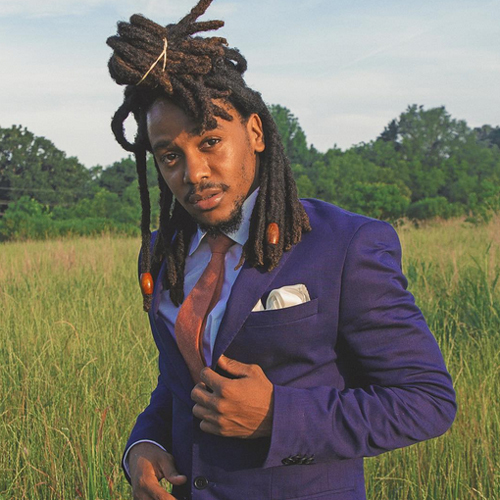 There are a lot of elegant black men dreadlock styles that make Africa-Americans different from the other citizens. 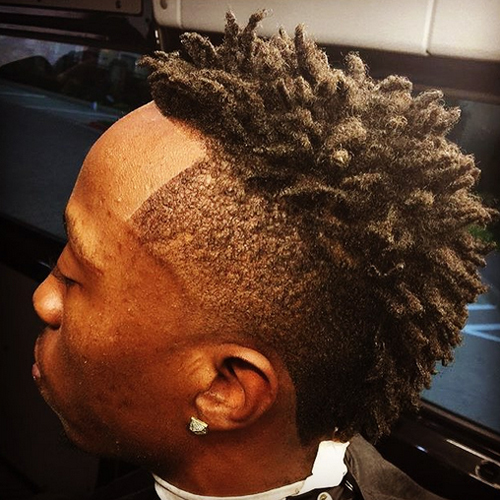 Peculiar hairstyles have contributed to great distinction and creation of culture that is only unique to African-Americans. 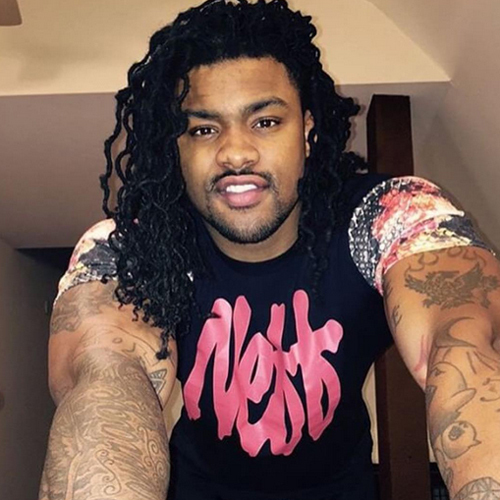 We are going to look at some of these outstanding hairstyles. 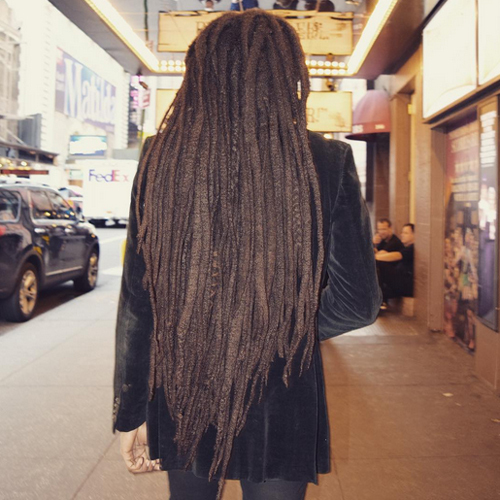 This is one of the most preferred dreadlock styles. 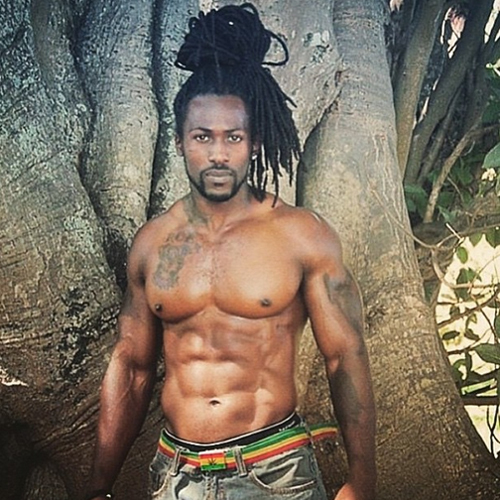 These black men dreadlock styles have a small length touching the beginning of the man’s chest. Having a well-trimmed beard creates the perfect combination and a presentable countenance. 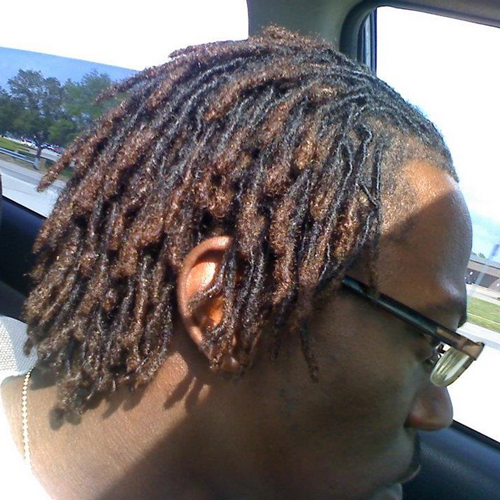 Curly dreadlocks is one of the fancy dreadlock designs in the industry. 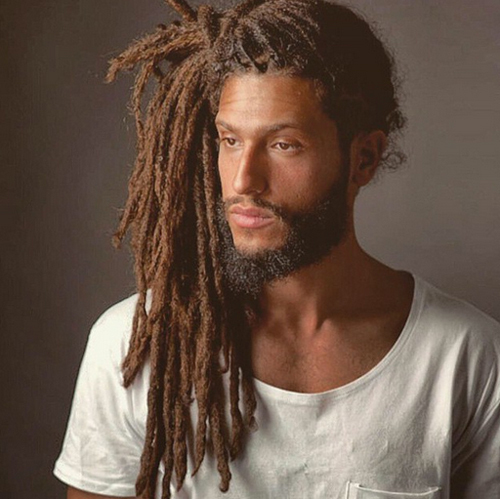 Most people are not aware that dreadlocks can be curled. 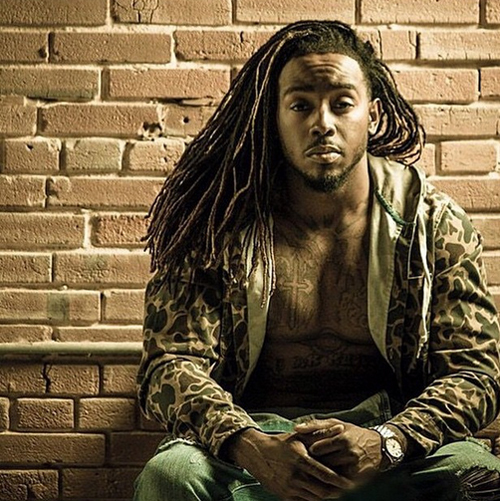 Curling brings additional texture and sleek look especially on long dreadlocks. If you need to be distinguished from the crowd, this is one design to go for. 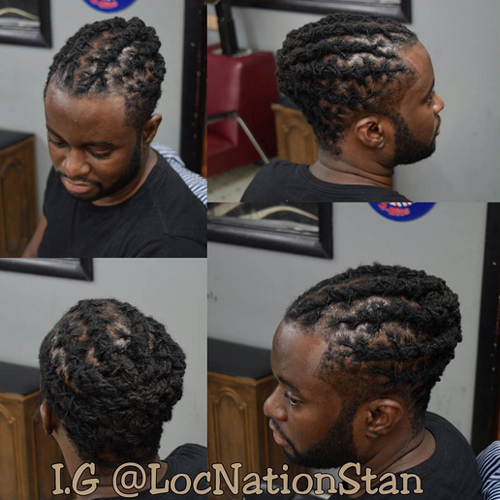 If you need to attain a classic and extraordinary variation of dreadlocks, low twisted bun is the solution. 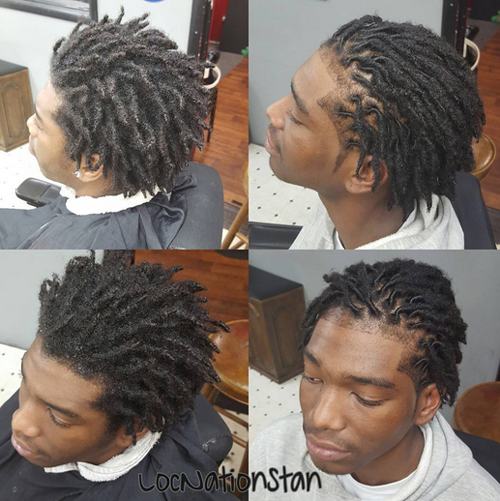 This dreadlock design has been used by many African-American men to present a neat and creative way of managing their dreadlocks. 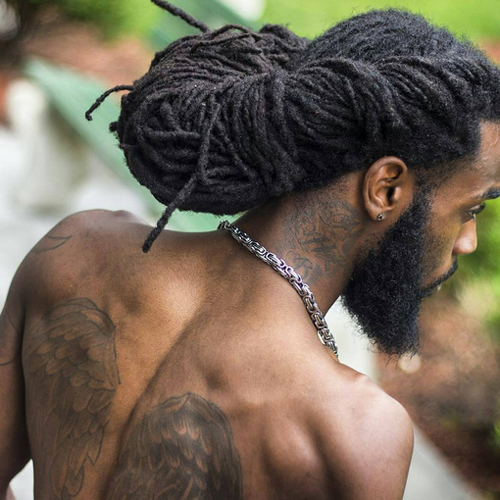 The sides of the dreadlocks are twisted backwards while the back is pulled upwards. All the sections meet at the back where they are bound together. 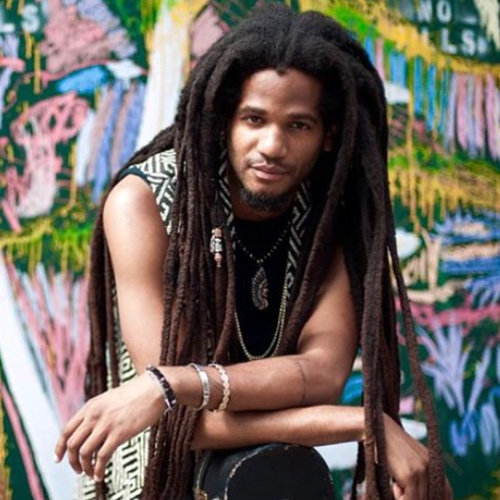 When the topic of traditional and stylish dreadlock designs is on the table, this is the image that comes to the mind. 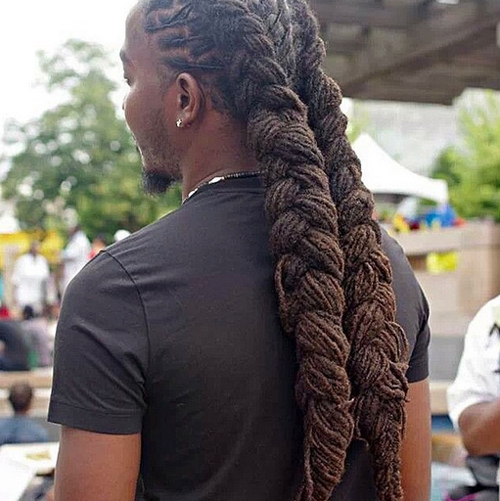 Long and full dreadlock styles were first embraced by the ancient reggae musicians and up to date they are appreciated by many African-Americans. They take a longer time to grow than all other types. For this reason, they are greatly treasured by the owners. It is without a doubt that this design tops the heap. 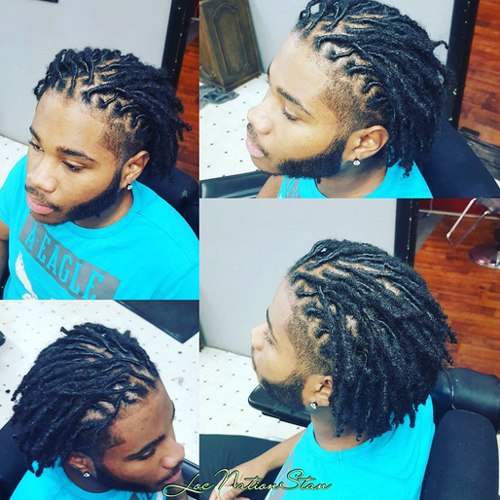 This dreadlock style combines short dreads and faded sides to produce a cool and spectacular look. 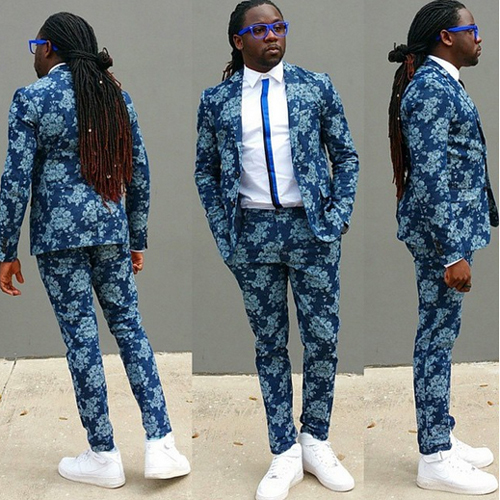 It is one of the designs used by many as they are in process of growing their dreadlocks. It is usually used by those people seeking attention and as a form of self-expression. 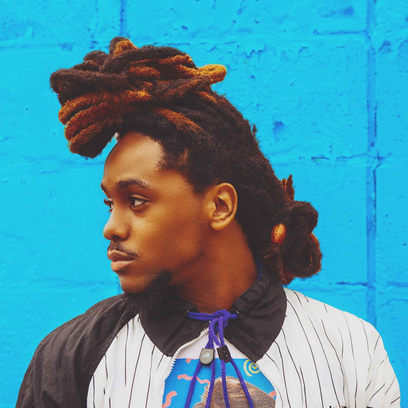 These dreadlocks are dyed with a vibrant red shade, the back is braided up and finally designed into a spiky pineapple-like ponytail. 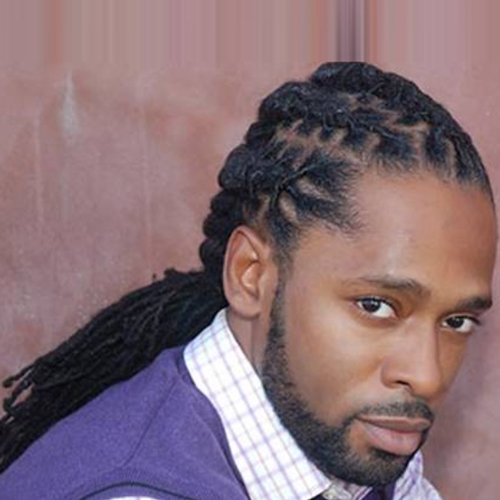 This is one of the simplest black men dreadlock styles. 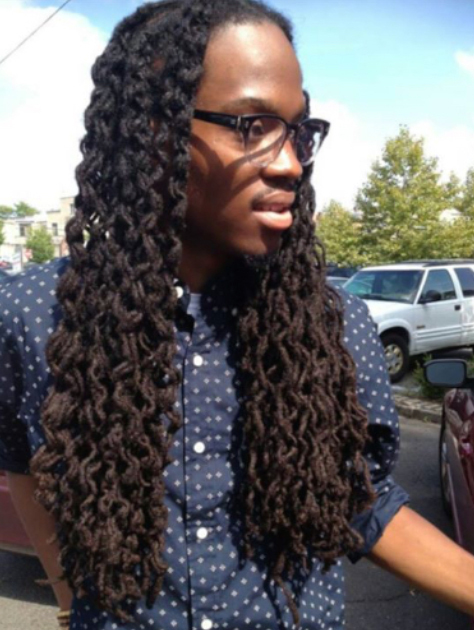 However, it is still an outstanding design that works best for skinny dreads. 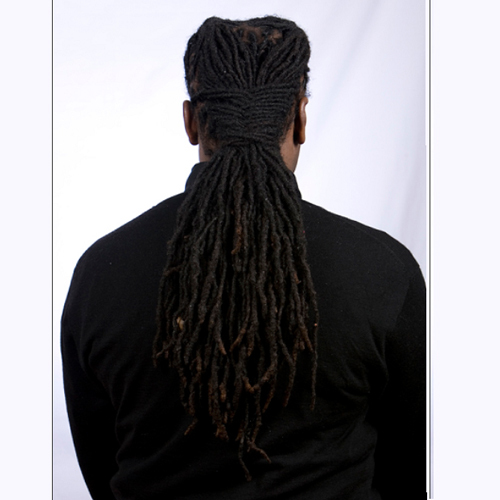 All its required is to sweep the dreads to one side and you will attain a nice look. 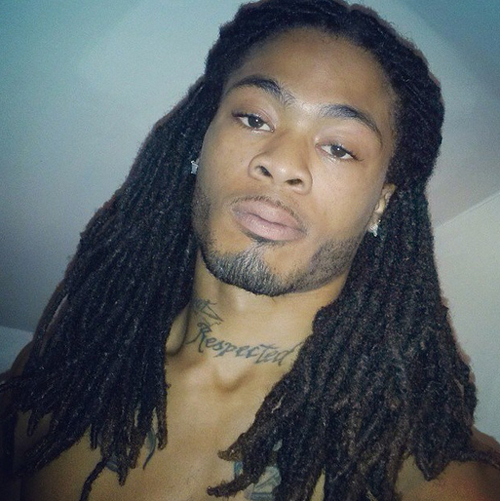 There are many black men dreadlock styles to fit every man’s choice. 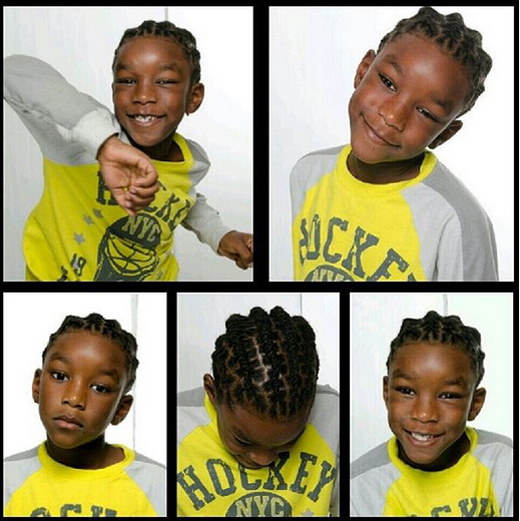 It is now simple and equally possible to achieve elegance and a nice look from the various dreadlock designs.